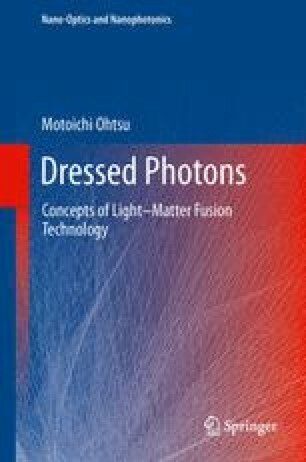 This chapter describes the energy transfer and subsequent relaxation between closely spaced nanomaterials, mediated by dressed photons. These phenomena are used for realizing nanometer-sized photonic devices (DP devices), to be reviewed in Chap. 5. As an example of the nanomaterial, a semiconductor quantum dot (QD) is adopted in the following discussions. Lucius Annaeus Seneca, Troades, 614.